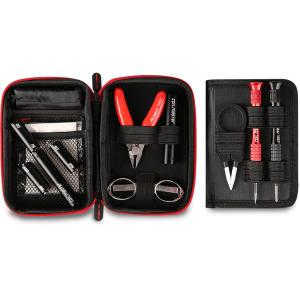 The Coil Master 521 Plus Tab is the ultimate way to test your batteries and coils! The Coil Master 521 Plus Tab is the newest device in the Coil Master Tab line, doing all of the things you’ve come to expect and more. This is a 130mm by 130mm by a 30mm system that tests your batteries and coils, telling you what they’re capable of. The housing material is composed of ABS and Zinc Alloy with a total weight of 290 grams. On another note, this tab is able to use either one or two 18650 batteries, depending on whichever you need. To start off, we’re going to go over the specifics of the 521 plus tab. 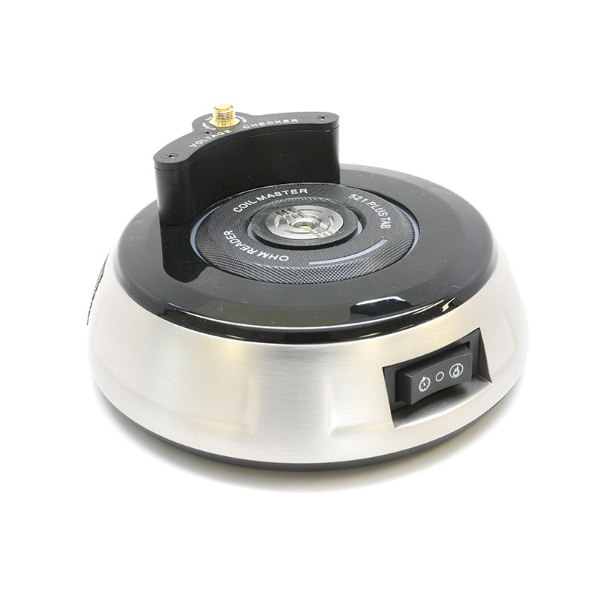 It can measure a resistance range of 0.03 to 9.9 ohms, with a resistance rate of 0.1 ohms. Almost any tank can be attached to the system due to the 510 threading and spring loaded pin. To charge, a Micro USB cable is used. When talking about the features of this product, you’ll notice that there’s quite a few. The tab has coil burning, battery output testing, a coil rebuilding deck, and an ohm meter. 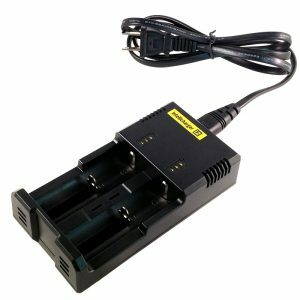 For your safety, reverse battery and short circuit are also included. To conclude, the Coil Master 521 Plus Tab is capable of a lot of things. 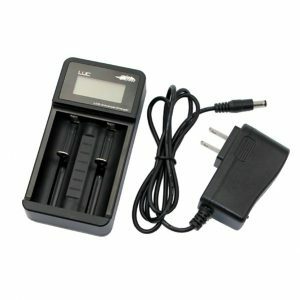 It’s a great purchase if you want to make sure that your coils and batteries are functioning at their best.